After seeing all the pics and comments, I am so sorry I missed this wonderful event. I was happy to see everyone having so much fun and look forward to hopefully finding more pictures on this site. The committee did an amazing job and deserve so many thanks. Just to clarify, Issaquah is a suburb of Seattle, in case anyone is out this way. If any of you would care to connect on Facebook, I would be delighted! Until 2018! 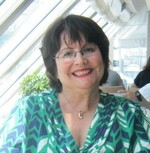 Carolyn Hulsey Nelson updated her profile. View. 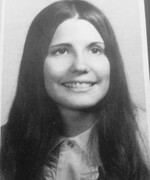 Carolyn Hulsey Nelson has a birthday today.